The key to success in law firm marketing is investing resources to get found, but to whom should you appeal? What will be the story you tell them? Assuming you know the readers you wish to attract and what you want to say to them, how do you reach them? The Internet makes it possible to balance a little hard work with a modest advertising budget to bring in a steady stream of motivated customers. Here we show you how to build a law firm marketing strategy that does just that. A law firm marketing plan that makes the most of digital resources has five essential ingredients. 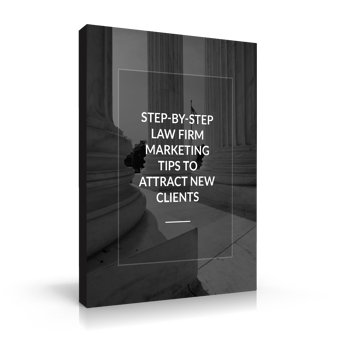 These marketing tips for your law firm will help you find the best results possible for your investment of time and cash. Your Law Firm Website – The central piece of your marketing plan should be your firm’s website. It is the primary channel through which you can deliver content to your visitors and search engines. A local focus – Prioritize local search for your law firm because, if your practice is like most small law firms, your local community or city is where you will find the majority of your clients. Thought leadership – Structure your plan around your message. Thought leadership means your content provides the legal insights that potential clients crave. Base the content on your site on the knowledge and wisdom you have to share. High-quality content will establish your firm as the authority on your chosen area of the law. A social presence – Your clients may be local, but these days they are increasingly likely to search for you on a mobile device. Social media provides smartphone and tablet-friendly channels for your message. Post video content on your website – Video content is a superb channel to capture the attention of your prospects. Posting video content to your site and social media is a powerful avenue by which to share your message. Your message is the core of your content, and the most successful content employs Search Engine Optimization or SEO. You have complete control to design the process. Filter out the less interested visitors and entice the customers who need your services most in a series of stages. 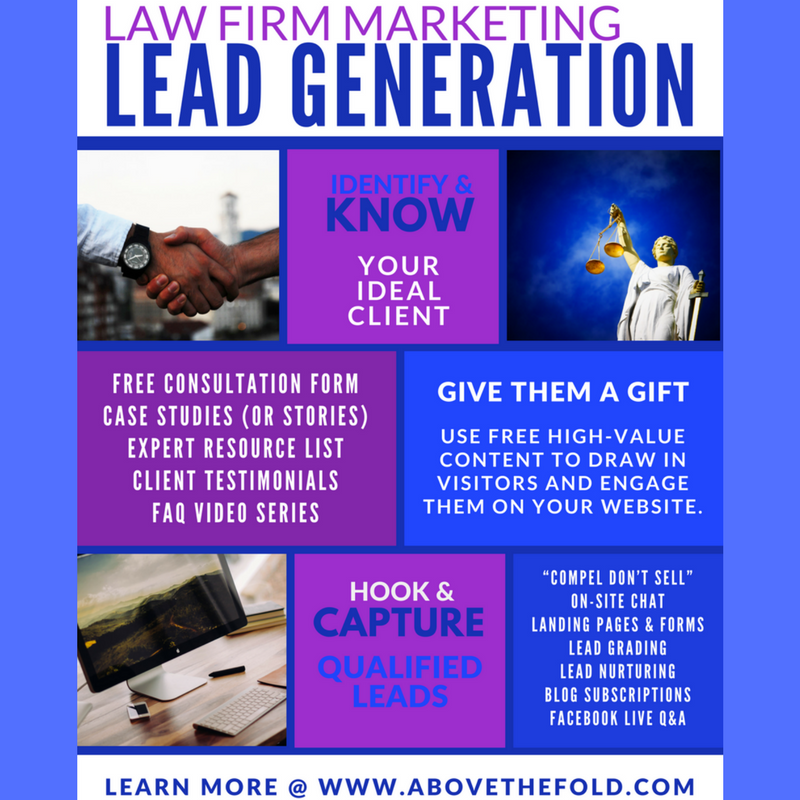 Content marketing for law firms is competitive and an agency like Above The Fold can help you achieve dramatically better results. The most effective strategies give away something to achieve a goal in return. Sharing secrets and advice in return for email addresses and other information can help to qualify leads and convert them into paying customers. 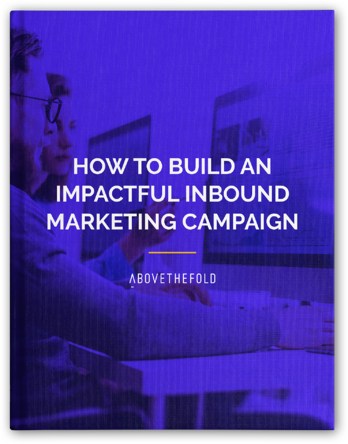 There are three components of inbound marketing. First, identify your prospects and then offer them a gift they are likely to value. Finally, hook them to take a specific action, such as joining an email list, calling your office, or inquiring by email. Blogging is an ideal way to build your firm’s authority and credibility. It gives you the opportunity to demonstrate thought leadership and build trust with visitors to your site. Blog content also allows you to create an ever-growing volume of pages that will improve your search engine rankings over time. Create structure and direction to your blogging process with a content calendar. It will help you develop the discipline to maintain a steady stream of content. Whether you write the blog posts yourself or you delegate the task to a professional service like Above The Fold, blogging is a process, and you have to invest in it to get any value from it. The purpose of search engines like Google and Bing is to answer queries. They respond to searches with ordered lists of links to content that answers questions, solve problems, and delights their users. The way that they do this is by analyzing the text and other elements of the pages they scan. Search engines read the coded tags for titles, headlines, keywords, and other features of the content and attempt to rank the pages in a way that satisfies the needs of their users. If you follow the best SEO for your law firm, your links will appear closer to the top of the rankings. When your content is written and ready to publish, you still have much work ahead of you. Only spend 20 percent of your blogging efforts on writing content. To get useful results, you will have to invest the other 80 percent in sharing it. The right social media channels can be as versatile and integral to your law firm marketing as a Swiss army knife. Make an effort to promote your content consistently on social media and in time you will see the rewards. Pay-per-click advertising or PPC refers to paid advertising on websites or social media platform that link to optimized pages on your site. Consider it a paid channel for your message. A campaign that leverages PPC for your law firm and focuses on local search helps you build brand awareness and generate leads quickly. It takes time to develop your organic search rankings with SEO and rank for keywords. A PPC campaign to advertise for specific keywords like “lawyers near me” will fill the short-term gap while you build your law firm’s content authority. Local search is so valuable for your law firm because it is targeted, timely, and cost-effective. To get the most from our strategy, you have to retain a flexible attitude with your law firm marketing plan. Begin with whatever you can do now and monitor how users respond. If you are not satisfied with the results, change the message. At all times, be prepared to update your marketing strategy based on the response you get. Use analytics applications to capture data about how users react to your content and how well it achieves your goals. Be flexible enough to adapt to changing technology and update your law firm strategy to recapture missed opportunities. Above The Fold is a boutique marketing agency and Hubspot partner. We can help you target high-quality client leads with the right message, across the channels that bring you the highest return on investment. To find out more, contact us today.